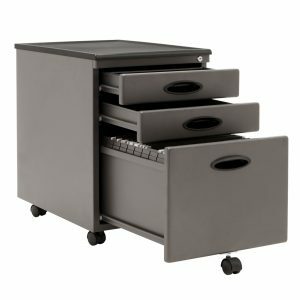 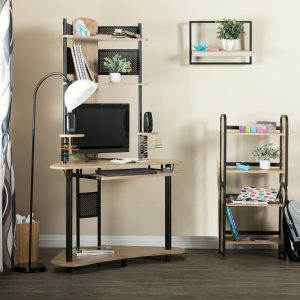 Have limited space but major storage needs? 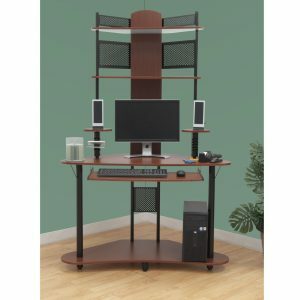 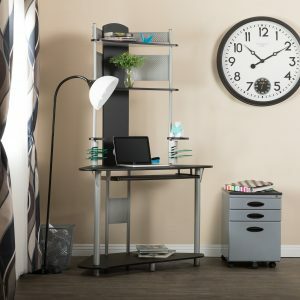 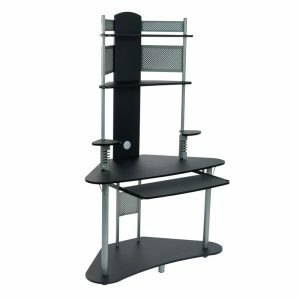 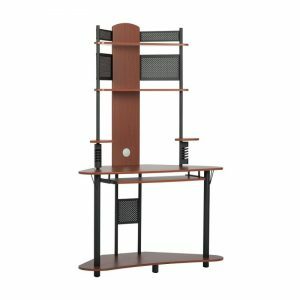 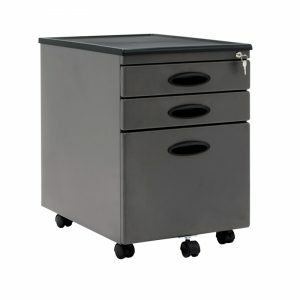 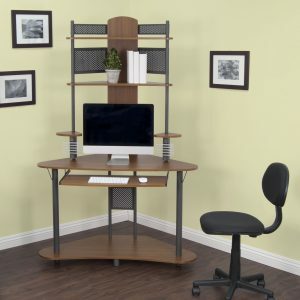 The Arch Tower provides ample space for computer and work accessories all in a compact, efficient tower station. 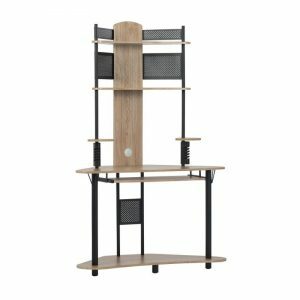 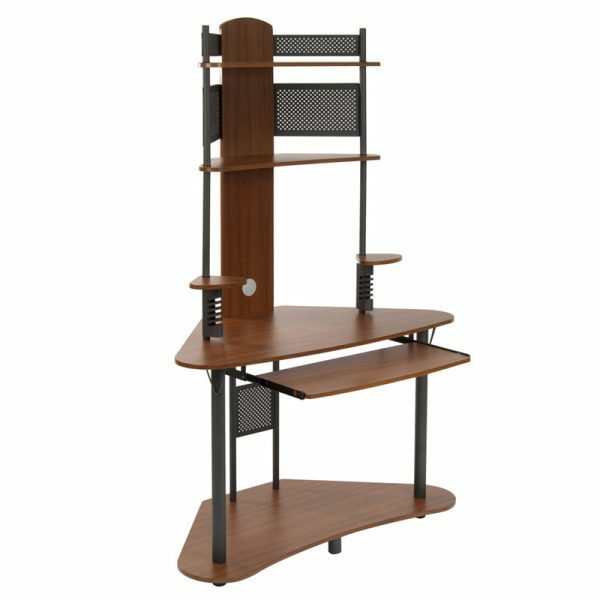 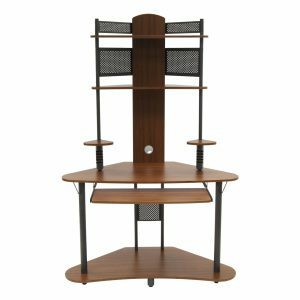 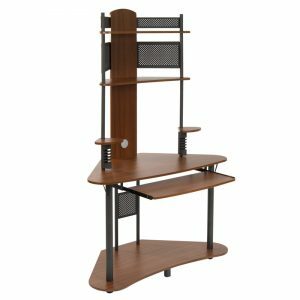 It features two large upper shelves, a spacious lower shelf, two speaker stands and a slide-out keyboard shelf. Beneath each speaker stand sits a five slot CD storage space.